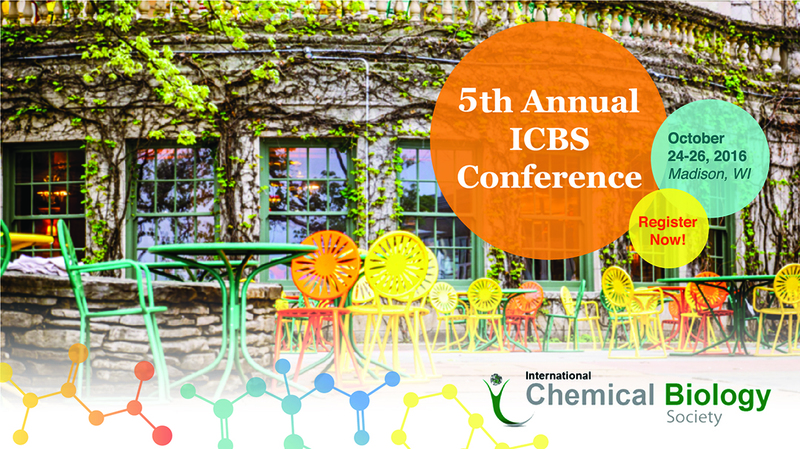 Organic & Biomolecular Chemistry (OBC) is pleased to support the 2016 annual meeting of the International Chemical Biology Society. The conference aims to provide a forum for chemical biologists to speak of their work and discuss important scientific problems and to promote exchange between emerging and established scientists. James Anson (Deputy Editor of OBC, Natural Product Reports, MedChemComm and Molecular BioSystems) will be attending the event. He would love to hear about your research and meet with our readers, authors and referees. Please do get in touch with James if you would like to arrange a meeting in advance.